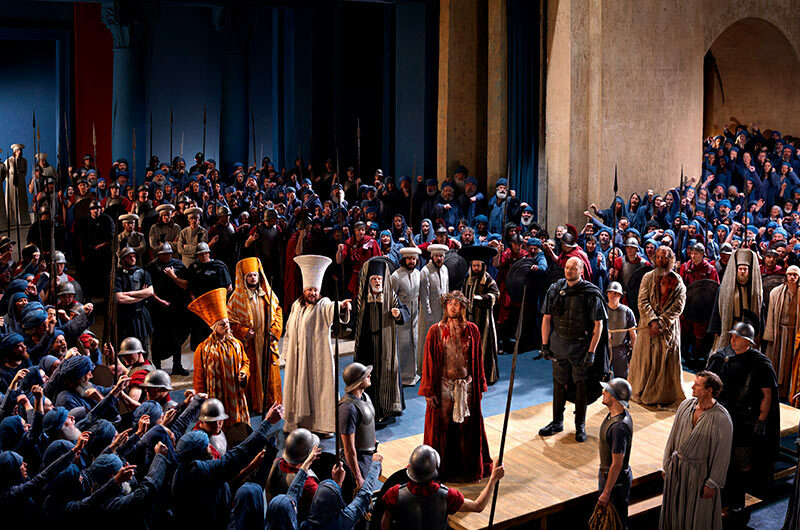 Oberammergau | Oberammergau | Passion Play | Germany Oberammergau Packages | Germany Passion Play Packages | Oberammergau Tours | Passion Play Tours | Gate 1 Travel - More of the World For Less! 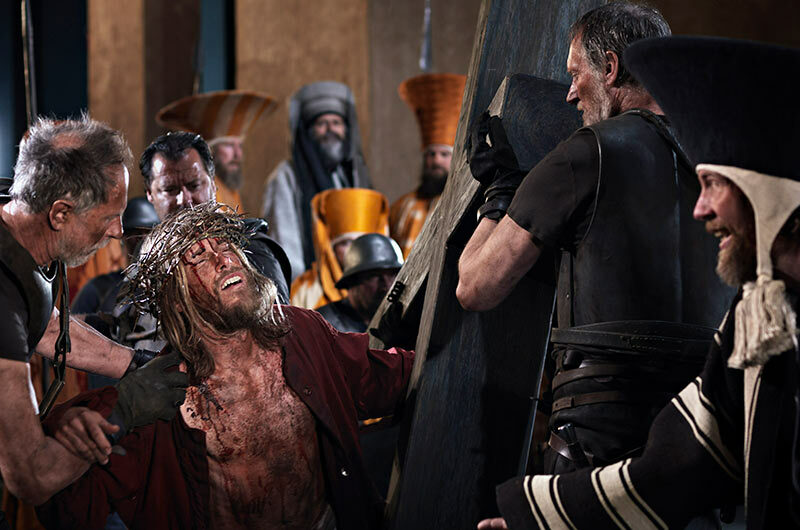 Watch Our Passion Play Video! 11 Day Oberammergau with Danube River Cruise Book By May 30, 2019 & Save!